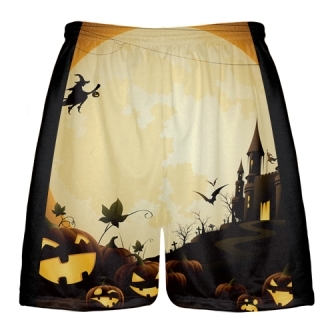 Check out the cool design ideas for lacrosse shorts custom. We make our sublimated shorts for lacrosse right here in our Kensington, Maryland factory. Use our short builder to help you create a masterpiece. 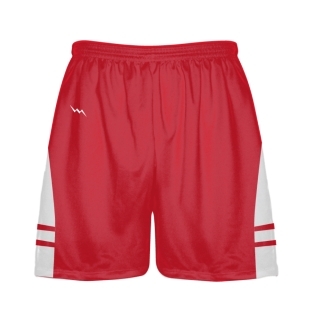 This means you can add logos, names or numbers anywhere on the short. 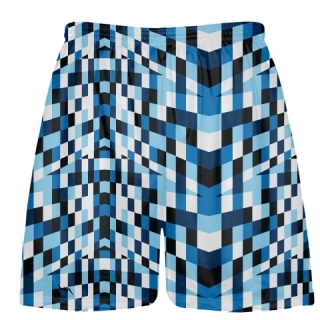 Call us for additional design or product questions. Our on site design team is great at making your design ideas come to life. Call us for special lacrosse uniforms pricing for adult and youth teams. 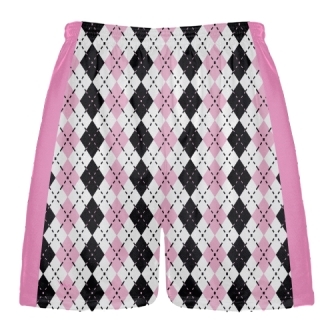 Get custom sublimated shorts lacrosse in adult and youth sizes for girls and boys. 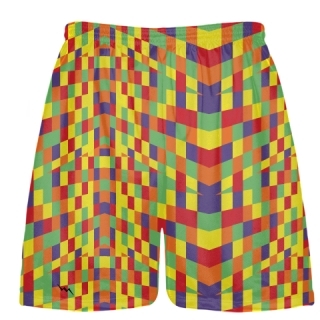 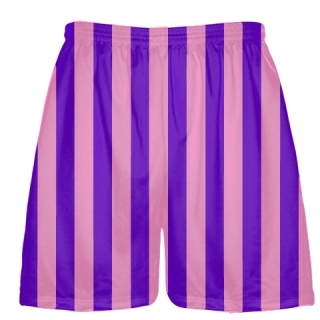 Make your own custom lacrosse shorts with tons of colors and styles to choose from. 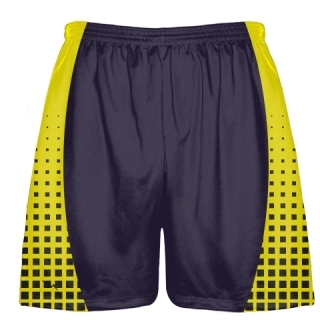 We are here for you every step in the process from the design phase to the shipping phase of your custom shirts, shorts and reversible jerseys. Lightning Wear specialized in making the most unique and durable uniforms in the game. Unlike many of our competitors, we are THE MANUFACTURER. 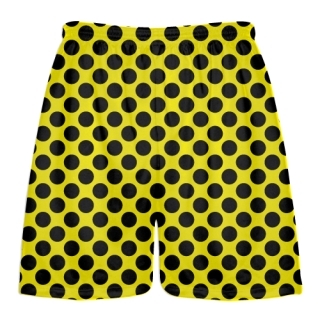 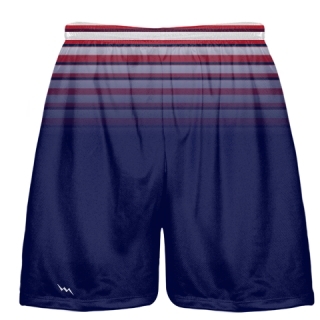 Shop custom lax shorts in design ideas section for custom lacrosse uniforms. 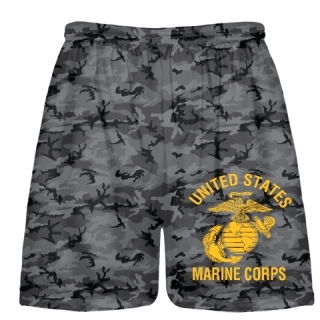 Get direct manufacturer pricing with Lightning Wear. 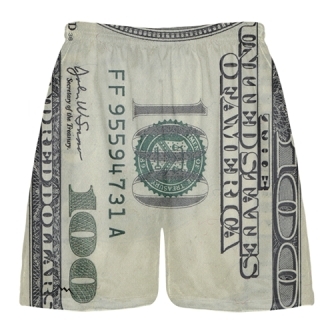 Every team is on a budget. 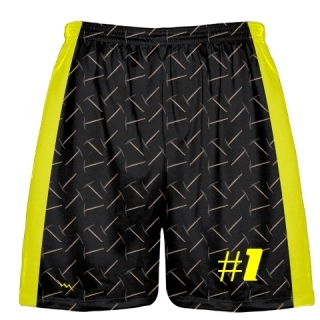 Do not sacrifice your teams look for quality. 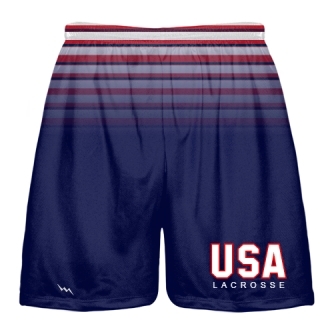 We want you wearing our brand of sublimated lacrosse uniforms and team apparel. You can look just like the pros do but you do not have to pay extra. Know where your order is at every stage in the production. 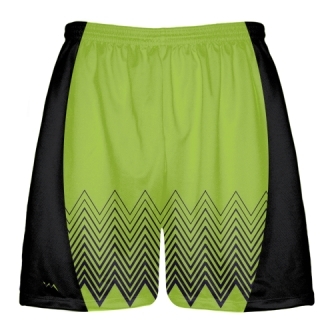 Feel confident in our experience with dye sublimated uniforms for lacrosse or any sport. The design and production possibilities are endless.